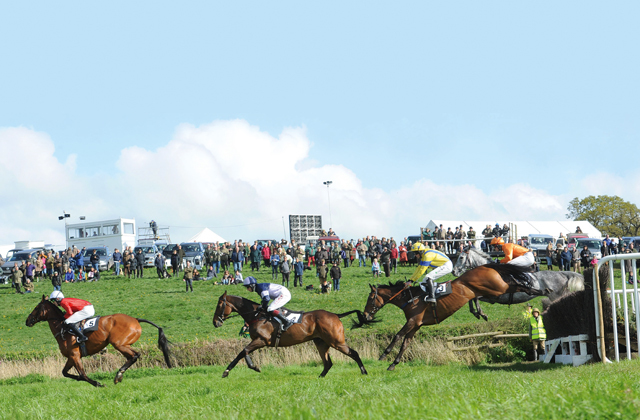 Despite modernisation, the amateur sport of point-to-pointing still holds true to its foundation in hunting, reflects the Corinthian spirit and offers a great family day out. With the season getting under way, Brian Armstrong reports. 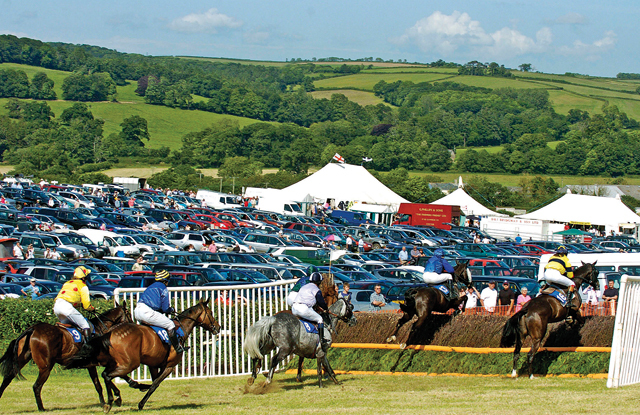 Point-to-pointing, the muddier amateur arm of steeplechasing that remains closely allied to the hunting field, is still recognisable as the dashing sport first enjoyed by soldiers, dukes, young blades and farmers’ boys some 140 years ago. Despite a significantly more professional approach to safety, fitness and qualifications these days fences are standard brush rather than built of local materials, horses are far more expensive, jockeys weigh far less and are more accomplished and trainers can actually make their living from what used to be a farmer’s hobby the local hunt’s annual point-to-point remains a hugely enjoyable family day out. Children can roam safely free-range, dogs are welcome (on leads), betting is fairly homespun and the picnic is still king. Whether it’s a freezing February day on Salisbury Plain think whisky mac, sausages in a Thermos and upturned collars or an Easter Monday in Cornwall picnic rugs, beer tents and cold-beef sandwiches—point-to-pointing, often in glorious rural settings, with hunt staff acting as loose-horse catchers and flat caps the uniform, still bears more than a passing resemblance to the way 20th-century sporting artists Snaffles and Munnings depicted it (apart from the cars). The sport originated in Ireland from cross-country chases in which horses were raced from point to ascribed point in the parish or from steeple to steeple. In 1752, a Mr Edmund Blake is said to have challenged his neighbour, a Mr Cornelius O’Callaghan (amateur jockeys are still titled Mr), to race some 4½ miles across country from the church at Buttevant to Doneraile church in Co Cork, jumping any obstacles stone walls, hedges, ditches and gates—that lay in their way. Keeping the church steeple in sight (hence the term steeplechasing, used for National Hunt racing) enabled both riders to see the finishing point. The first race to be billed as a ‘point-to-point’ like most equestrian sports, it was begun by the military didn’t come about until 1874, when the 9th Queen’s Royal Lancers staged a contest in Yorkshire. Nowadays, all point-to-point meetings are organised by hunts or hunt clubs and horses qualify by doing at least four days’ hunting in the current season. Similarly, all the amateur jockeys need to gain a qualification certificate from the Point-to-Point Authority (PPA). There are more than 100 courses throughout the UK, many of which are located in picturesque parkland settings surrounding great country houses, such as Garnons in Herefordshire, where the grounds were laid out by Humphry Repton; Friars Haugh in the Scottish Borders, which is overlooked by Floors Castle, seat of the Duke of Roxburghe; Berkeley Castle in Gloucestershire; Tabley Hall in Cheshire; Flete Park in south Devon; and the National Trust-owned Holnicote Estate on Exmoor in Somerset.  Prize money remains modest, although often accompanied by a bottle of whisky, a bag of horse feed or a set of antlers; it’s the sheer thrill and personal satisfaction that count. Leading National Hunt trainers Philip Hobbs and Paul Nicholls, who have won millions between them, can often be spotted having a busman’s holiday at a Sunday point-to-point in which their daughters are riding. Leading bloodstock agent David Minton and world number one eventer William Fox-Pitt are also regulars. Those who adore it come from all walks of life, including the Royal Family, who have supported point-to-pointing for a century. The Duke of Windsor rode 13 winners and Braes Of Mar provided the Queen Mother with the last of her 450-plus winners on the track in the 2002 VWH members’ race, before carrying her daughter’s colours in three races. The Princess Royal’s Willowpattern won at Larkhill in 2009, trained by her daughter, Zara Phillips, who campaigned a string of 10 pointers in 2014, including Badbury Rings winner Calusa Comet. Robert Waley-Cohen, chairman of Cheltenham racecourse and owner of 2011 Gold Cup winner Long Run, credits point-to-point-ing for his entry into racing. His proudest moment in the sport came last May, when he saddled four winners from four runners, all ridden by his son, Sam, who runs dental practices, at their local Warwickshire hunt meeting at Mollington, Oxfordshire. Charlotte Budd (née Brew), who, at the age of 21, became the first woman to ride in the Grand National, in 1977, caught the bug after her parents bought her Barony Fort for £1,000 for her 18th birthday. We round up the top 10 National Hunt meetings, guaranteed to get pulses racing.